GREAT LOCATION...!Upgraded end unit in ARIELLE, professionally decorated, wood blinds throughout Close to shopping, restaurants, golf. This unit features a large eating area with a custom breakfast bar, Outdoor, screened lanai looks over a privatepreserve for your relaxing pleasure. Plenty of room for overnight guests. Take advantage of this opportunity for a vacation to remember! 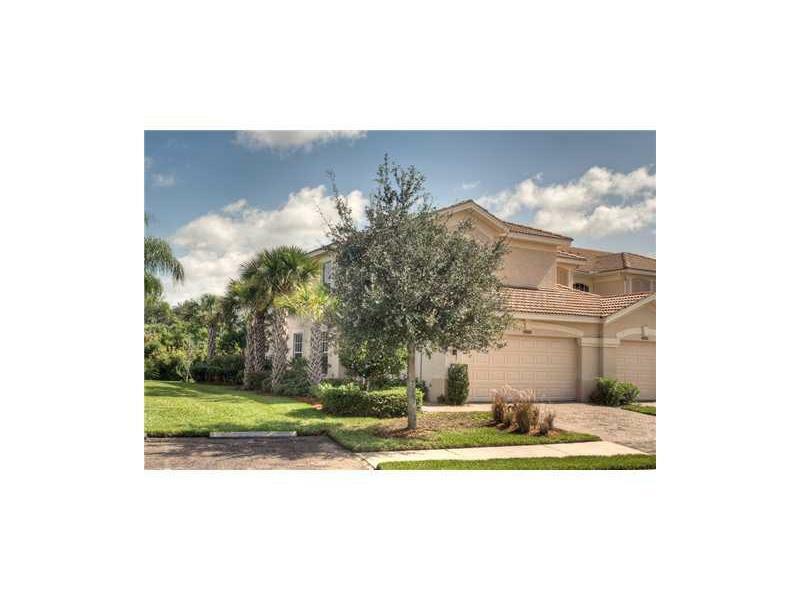 SARASOTA, FLORIDA, VACATION, RENTALS.